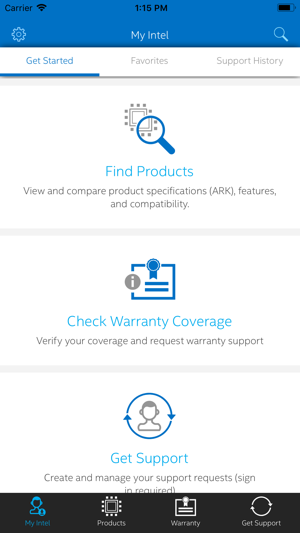 The Intel® Support App is your source to browse, search and compare product specifications; even while you are offline. 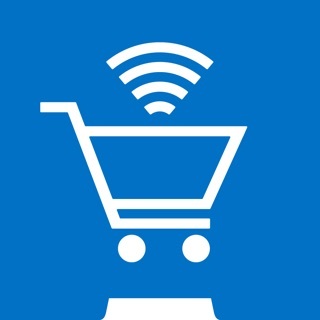 Save your favorite products for quick access to specifications and support. 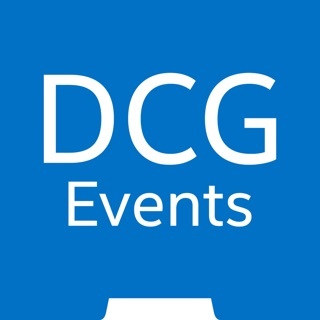 Create and track your support tickets regarding your service issues and support questions. 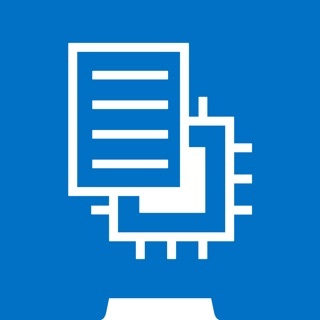 Communicate with Intel directly using the various support channels. 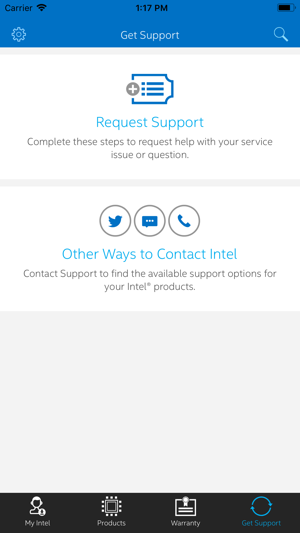 Thank you for using the Intel® Support App. • Improved UI rendering and usability. Works great on iPhone 7 Plus. Essential for computer work! 1. Please give us some kind of tab system, like in a web browser, so that we can quickly have multiple pages open at once without using the compare function. 2. 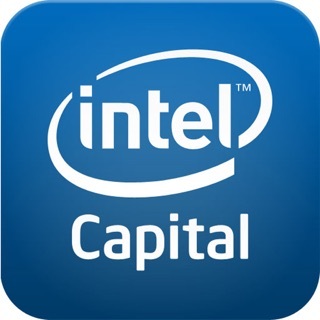 Please fix this issue: There is no way to return to normal app function if the app opens the intel website. 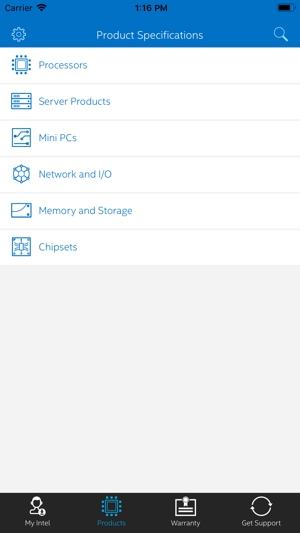 There just aren't any buttons like back and forward, or exit, when the app refers you to the intel website. Anyways, thanks for this tool! Numerous attempts to check CPU specs result in freezes where none of the buttons or menus can be viewed or triggered. As an IT specialist, This app is essential to look up, compare, and verify stats. However, CPUs will arbitrarily dissapear or the screen will freeze. 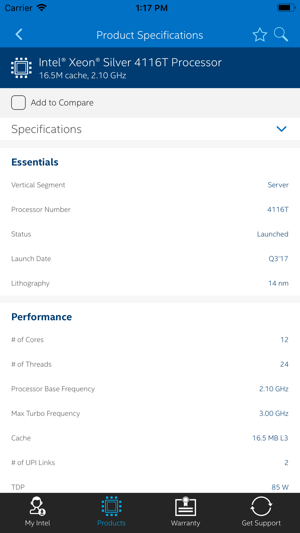 Its strange how such a small percentage of Xeon (server) CPUs are actually listed. 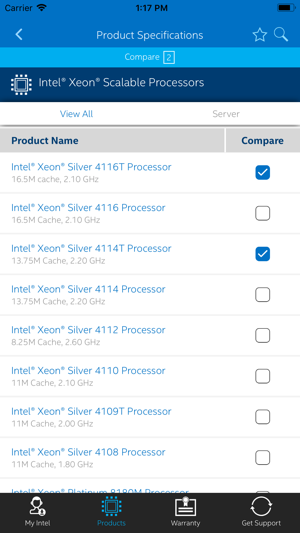 Did Intel forget to list the rest or has someone maliciously altered this app (i have not jailbroken my iphone) so that only a limited number of CPUs can be referenced? Intel, please feel free to contact me for more details on the problems that need to be fixed. This app needs improvement, i would like to volunteer to "remedy" the problem(s). This App is FUN for many reasons if you are a numbers junkie. I also noticed lately, mainly the past few weeks, that updates within the App occur (nearly) every day once opening the App. Seeing the yellow prompt at the top that there are new Intel products to be added to the App is smart, yet of course tedious. It depends if you need the info constantly. Before, the update within the App occurred maybe only every other week or sometimes months. Maybe Intel found some way to do updates more quickly, or there is a demand for it they have suddenly realized, or they are trying something new. Either way I like it! Also, I wonder what Intel ARK stands for. An "ark" of information? !